The Tiguan is a powerful SUV that can offer you and your family plenty of fun experiences. We know that you have lots of questions about this vehicle. Let’s take a look at the 2018 Volkswagen Tiguan engine performance and towing capacity to learn more about how this vehicle operates. READ MORE: What Paint Color of the 2018 Volkswagen Tiguan Should I Buy? The 2018 Volkswagen Tiguan comes standard with a 2.0-liter engine across all of its trim levels. This engine delivers 184 horsepower and 221 pound-feet of torque. The Tiguan also has 4MOTION® all-wheel drive available on select trims along with other exciting features that you can choose from. Now that you know more about what’s under the hood of the 2018 Volkswagen Tiguan, let’s take a look and see how much weight this SUV can carry? If you are planning on taking a trip to the great outdoors or need to conquer the concrete jungle, the Volkswagen Tiguan has you covered. It has the size you need as well as the strength you want in an SUV. The 2018 Volkswagen Tiguan can tow up to 1,500 pounds and a payload of 1,213 pounds. 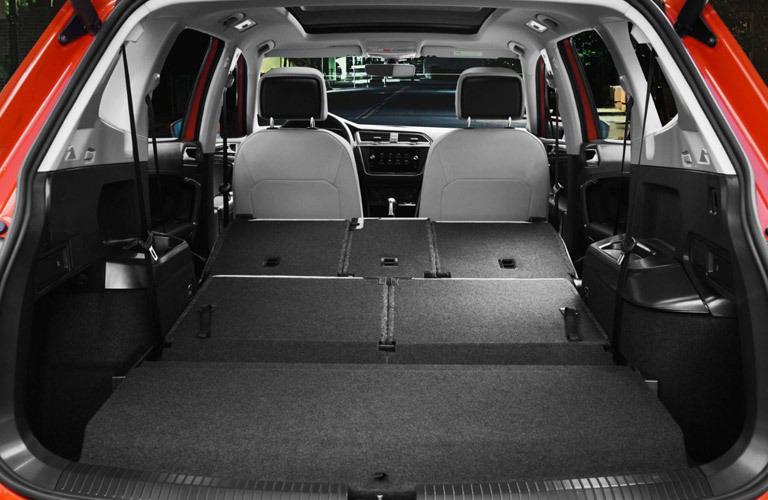 With this strength at your disposal, you can do so much with the help of the Volkswagen Tiguan. Now that you know more about the 2018 Volkswagen Tiguan engine performance and towing capacity, you can see that this vehicle gives you plenty of power when you sit behind the wheel. We hope we answered all of your questions for you today. 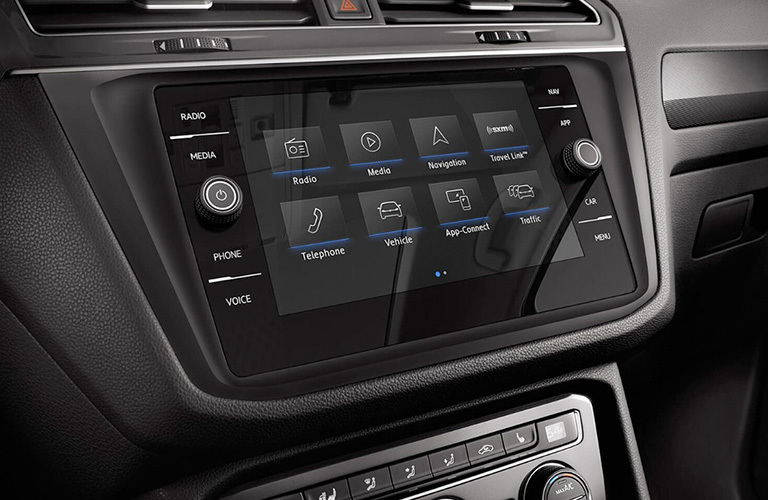 If you would like to learn more about the 2018 Volkswagen Tiguan or any of our other Volkswagen models, you can check out our online inventory and schedule a test drive with us at Teddy Volkswagen of the Bronx today. This entry was posted on Monday, July 9th, 2018 at 8:05 pm	and is filed under Volkswagen Tiguan. You can follow any responses to this entry through the RSS 2.0 feed. You can skip to the end and leave a response. Pinging is currently not allowed.